A series of images exploring errors and repetition. 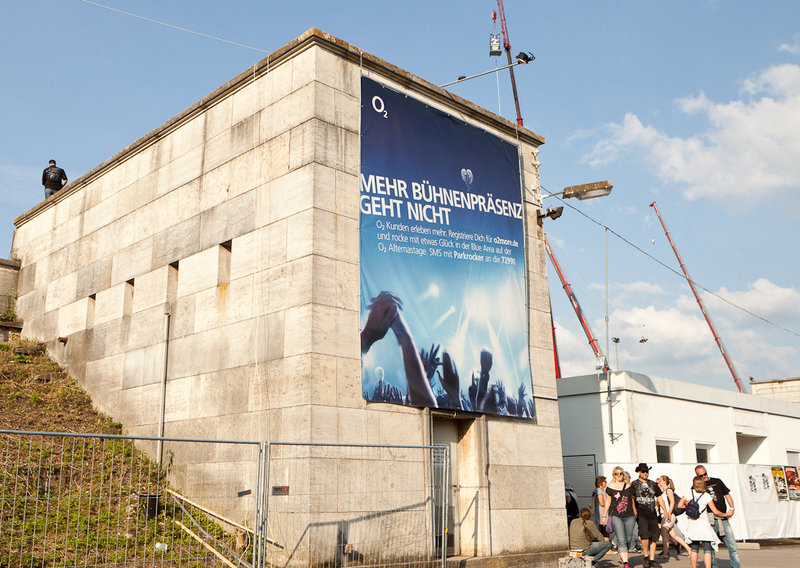 In 2011 and 2012, o2 has been one of the main sponsors of Germany‘s biggest music festivals: Rock am Ring and Rock im Park. 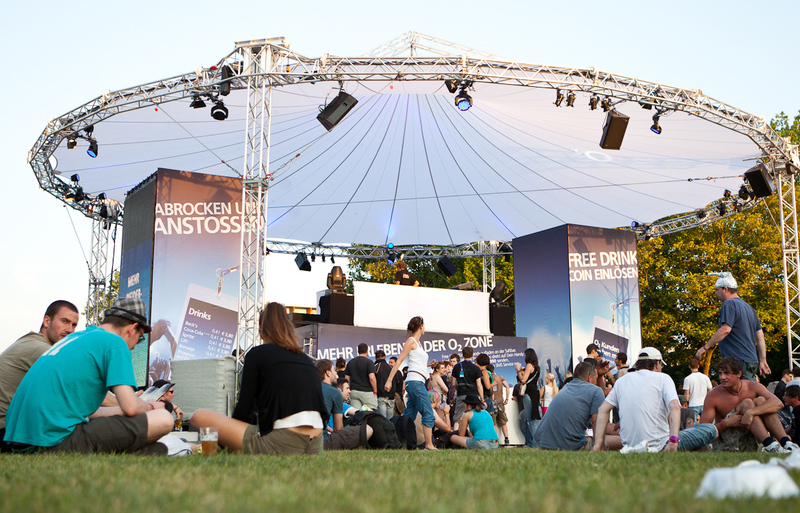 As part of their o2 More loyality program, they offered their costumers various services at the festival, such as free WiFi, free drinks or special backstage access. 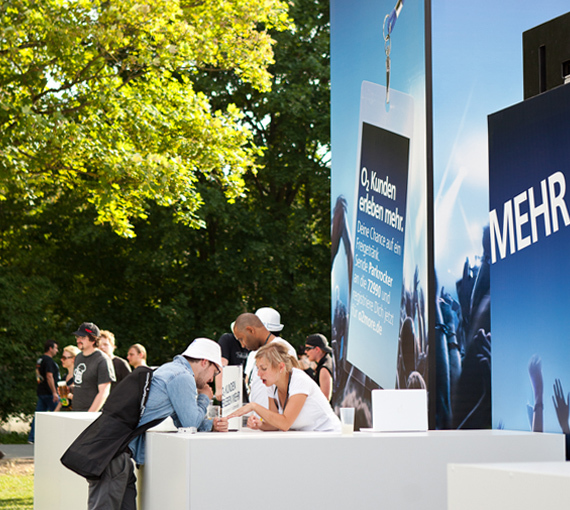 I worked on all the graphic design pieces which were used at the o2 booth as well as the banners surrounding the festival area. © 2008 – 2019 Michael Kammerer. All rights reserved. Recreation or alteration of the Artworks shown here is prohibited.